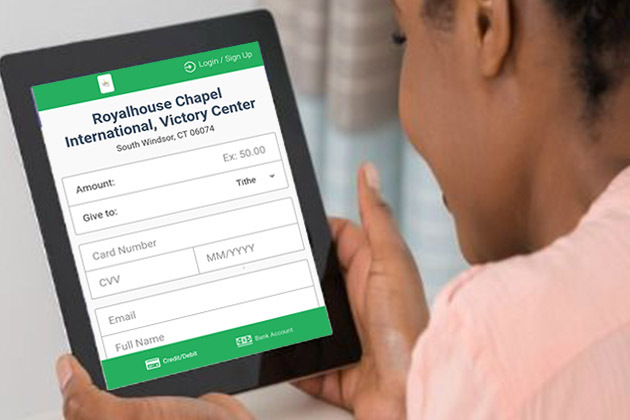 People attend Royalhouse Chapel International Victory Center each Sunday, and we have Ushers working hard to make sure all visitors are welcomed and encouraged. 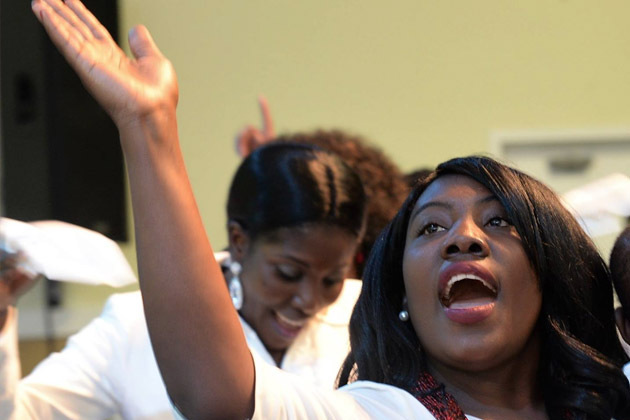 Royalhouse Chapel International is a group of people of all generations, backgrounds and phases of life who together are seeking to live God’s way and make a difference in the world. We love God and do what we can to love our neighbors, serve our cities, help the needy and bless the nations. 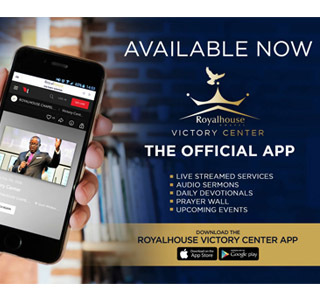 Royalhouse Chapel International Victory Center exists to encourage all people to pursue a lifelong, joyous relationship with Jesus Christ. We’re glad you’ve visited our site. Read on to learn more about us. 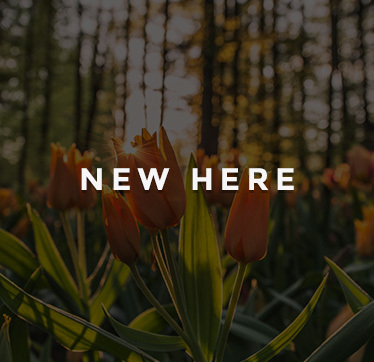 We hope that you find this website informative, but the best way to learn about us is to join us at one of our Sunday gatherings. We know it can be daunting going to a church service for the first time, so we try to make our Sunday services as welcoming and understandable to the newcomer as we can. Whatever you normally wear. We are more concerned with getting to know you than with what you wear. At Royalhouse Chapel International Victory Center you’ll see nearly every style of clothing. 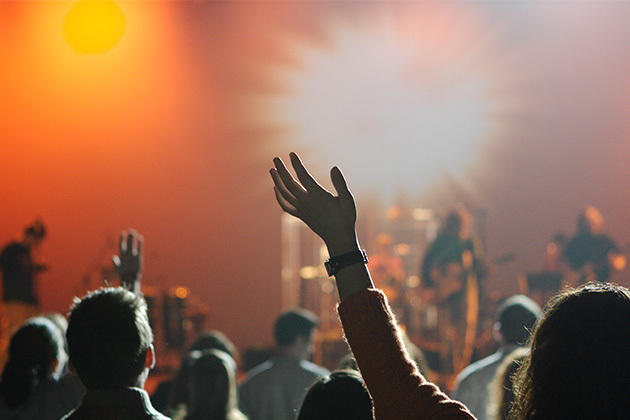 On most Sundays, we will have a contemporary worship music during which time you can feel free to stand or sit. Sometimes our members will share a scripture or another spiritual gift to encourage everyone. Our goal is not to put on a show, but to help people to connect with God. Our leadership team will bring a relevant message from the bible. Each week there is always an opportunity to receive prayer for any situation and to respond to the message with worship. The Royalhouse Chapel International is a bible believing, charismatic church where the power and anointing of God abound. Sound teaching of the word of God and Christian doctrine based on the bible is a hallmark of RCI. The Scripture says of Jesus Christ,” Unto him that loved us, and washed us from our sins in his own blood, And hath made us kings and priests unto God and his Father; to him [be] glory and dominion for ever and ever. Amen”.